Three different cricket grounds in a week? No, The Cricket Tier was in fact at three different cricket grounds in just five days. First up was Old Trafford on Wednesday 27th May, but not a single cricket ball was bowled. Not that I was disappointed on this occasion, we were there for a different reason. 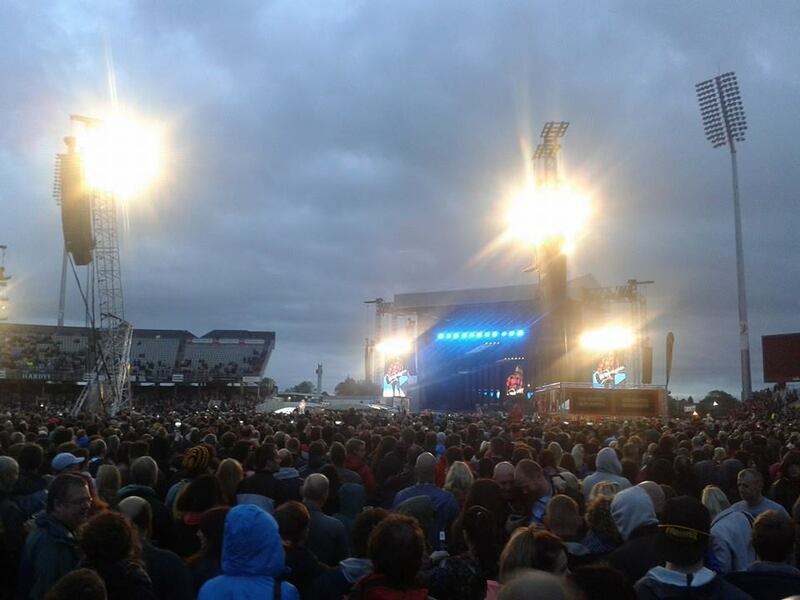 The Foo Fighters were in town, we've seen them before at Wembley in 2008 but for them to be here on my door step at Old Trafford again was awesome. After the initially rush of stocking up on some beers, we stood back and rocked out to Dave Grohl belting out pretty much all of their old classics. Whether it be a gig, a domestic T20 or a Test Match, since it's revamp and new stands, the ease of getting in and around the ground, as well as getting food and beer, Old Trafford rocks. Great evening! 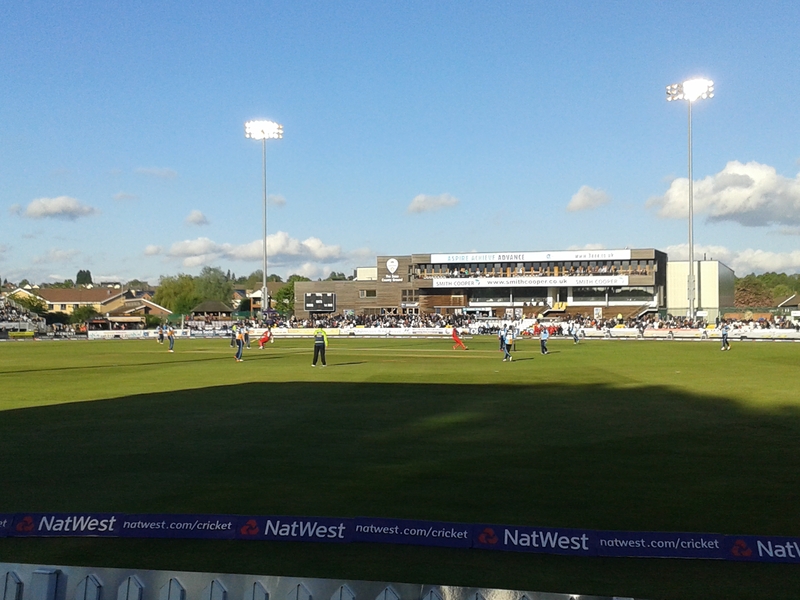 No real late night in the end but one day's rest and we were off to Derbyshire for a Lancashire T20 match at the 3aaa County Ground. It was Friday 29th May and we thought why not, we'd booked a hotel in advance as to make a full evening away whilst ticking off a brand new ground. After the usual struggle of getting down the M6, we arrived, checked in and headed to the first pub we could find. Well, we did have three hours until the start of play. Now the usual rule is one pint per pub and find the next one. We broke this rule in the first pub, well what else were we meant to do, England v New Zealand was on the TV, they had good beers, table football and a dartboard. Not only did they have a dartboard, they had darts too along with an electronic score counter. We finally moved on, only to find another dartboard (and darts) in the next pub, they're very trusting in Derby on a Friday afternoon we thought. No electronic score counter though, so this game took a little longer to finish. Anyway, on to the cricket. Lancs were pretty poor basically, I don't think we scored a single six which is virtually unheard of at T20 level. Our wickets tumbled throughout and Derbyshire had an easy total to chase, which they did comfortably and fully deserved their win. Now, I've checked on twitter this week and they've stated they'll double the amount of bars after the longs queues in the Lancs game, that's four then? The only plus point of being in a queue for around 40 minutes for a few beers was that you could watch the game whilst queuing, all be it with your previous beer in your hand still. That's if you were sensible enough and got a double round in to begin with. Good luck though, I hope they get it sorted tomorrow as it's a cracking little ground, great atmosphere, friendly folk and I would happily go again. The nightclub later wasn't bad either, although I'm still not sure about getting drunk on err yellow bombs. 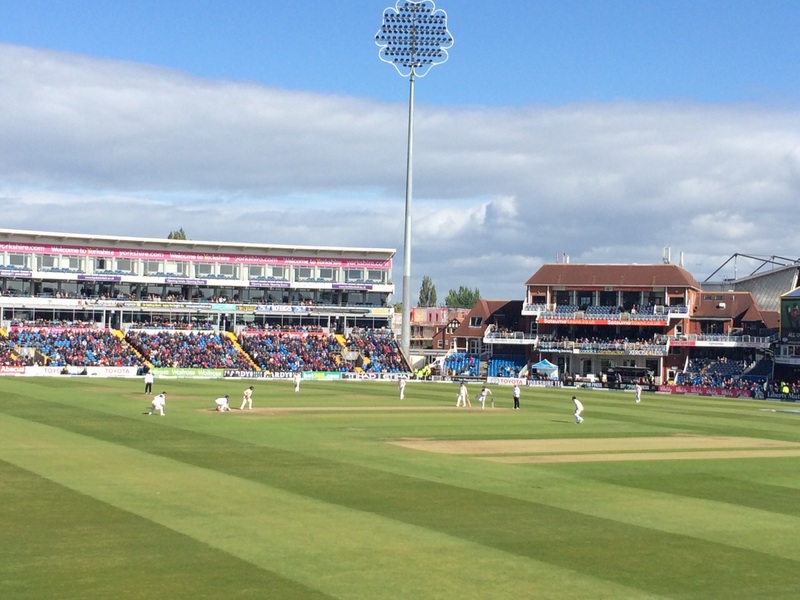 Saturday was a day of recovery, then it was an early start Sunday 31st May as we headed off to the Test Match at Headingley. Now you all know when you buy tickets in advance for a second, third or fourth days action, you have no clue as to what state of play is going to be. 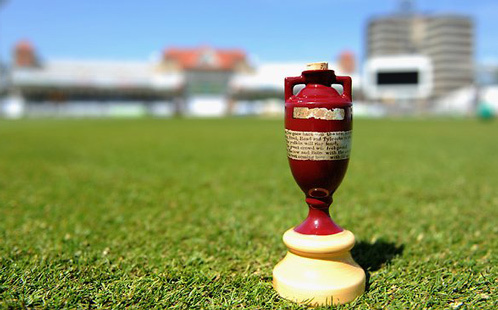 Over the years though we've come to decide that to get the best of both worlds in a Test Match and have the “perfect day” at the cricket, as long as there is a full days play. You need your team (England in our case) to of batted all day the previous day and have three or four wickets remaining. That way you should have a good batting score, so when you arrive you have the pleasure of watching the tail wag and hopefully smash another hundred quick runs or so. Before sitting back, relaxing in the sun with a beer and watch your own bowlers skittle out the opposition. When we arrived this was possibly going to be that day, in some ways we added a few more runs but not nearly enough. Wicket wise we let ourselves down too and didn't take enough to leave the game wide open but with New Zealand well on top. Oh and there was no sun, in fact we sat back wrapped in blankets, hoods up in freezing windy weather conditions. As I always say myself though, the weather and it's conditions are part of the game and make it what it is. No complaints from us then, it was a long old day but at least it was a long old day at the cricket.